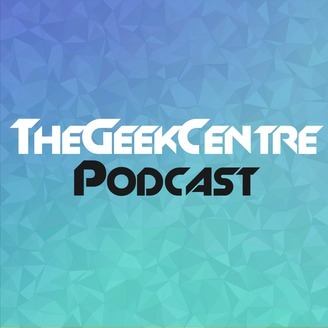 TheGeekCentre Podcast is all about dissecting and diving deep into games from today and long ago. Olivia Carass hosts with her duo of friends RJ & Tom. 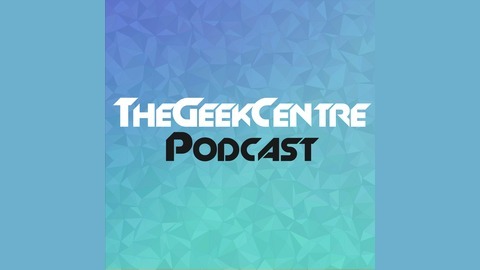 TheGeekCentre Podcast is co-produced as a part of the Podmage Production Team.